What is your Art shipping Policy? UPS Ground and GSO are our carriers of choice. Ground shipping is provided by UPS at current market rates. 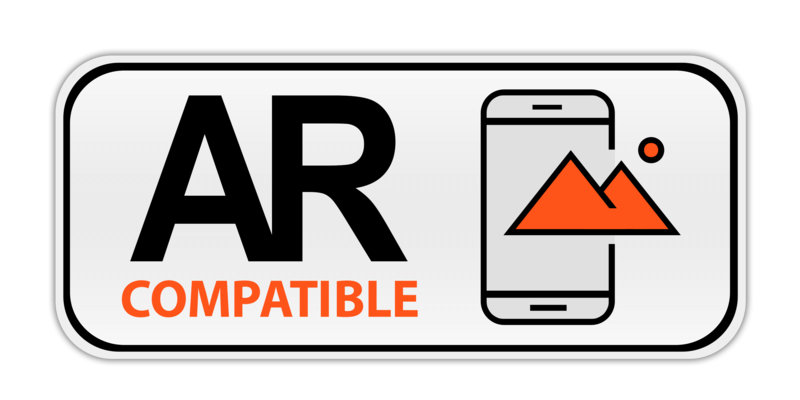 Customers may use any carrier they choose. Customer pays all shipping charges, regardless of purchase amount. We require all art above $500 to be insured. What is your Policy on Art Returns/Exchanges/Refunds? We will replace or refund you for any art that is damaged or flawed. We ask the customer return the art. If the art was indeed damaged or flawed by our shipper/carrier, we will replace it at no cost to you. Optionally, you may receive a full refund, including shipping and handling charges. Please contact the tasting room at (805) 686-2626 for return instructions. All prints, unframed or framed, are shipped either from our art printer / fullfilment partners in California, or direct from Artiste in Los Olivos, California. Printing takes 5-6 business days for all works, and then, upon completion, an additional 5 business days guaranteed UPS Ground. You will be notified when it it shipped and provided tracking information via email. All prints are shipped with authenticity certificate and receipt. Once the transaction is confirmed on the website, the process takes 3-4 business days. Then an additional 5 business days guaranteed UPS Ground. Every original artwork is packed following the most rigorous guidelines to ensure the safety of each work. Works under 36" in size are packed in industrial strength cardboard, bubble wrap, layers of additional cardboard, corners, sealed plastic bag and acid-free glassine paper. 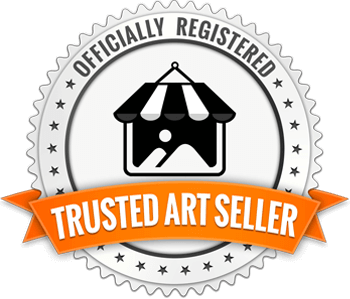 Original artworks are shipped with the following documents: custom declaration (if necessary), instructions on how to unpack the work (if necessary), authenticity certificate, acquisition certificate, and receipt. This website is secure. We use the industry standard secure socket layer protocol to protect the security of your online order information. 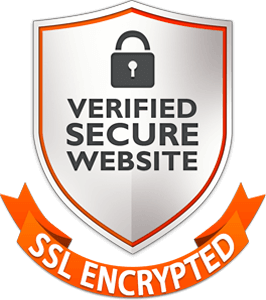 SSL technology encrypts your order information to prevent it from being decoded by anyone other than artiste.com. If you prefer, you may phone, fax, or mail your order. 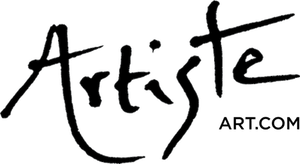 The term "Artiste Winery" or "us" or "we" refers to the owner of the website. The term "you" refers to the user or viewer of our website.